These facial tissues are soft and strong. 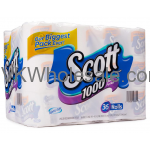 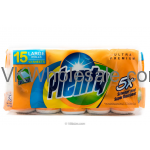 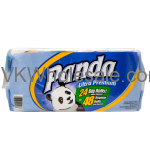 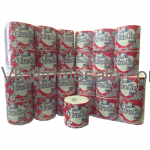 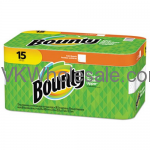 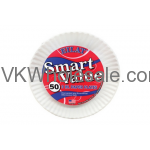 They are durable as 2-ply thickness gives extra strength and absorbent characteristics. 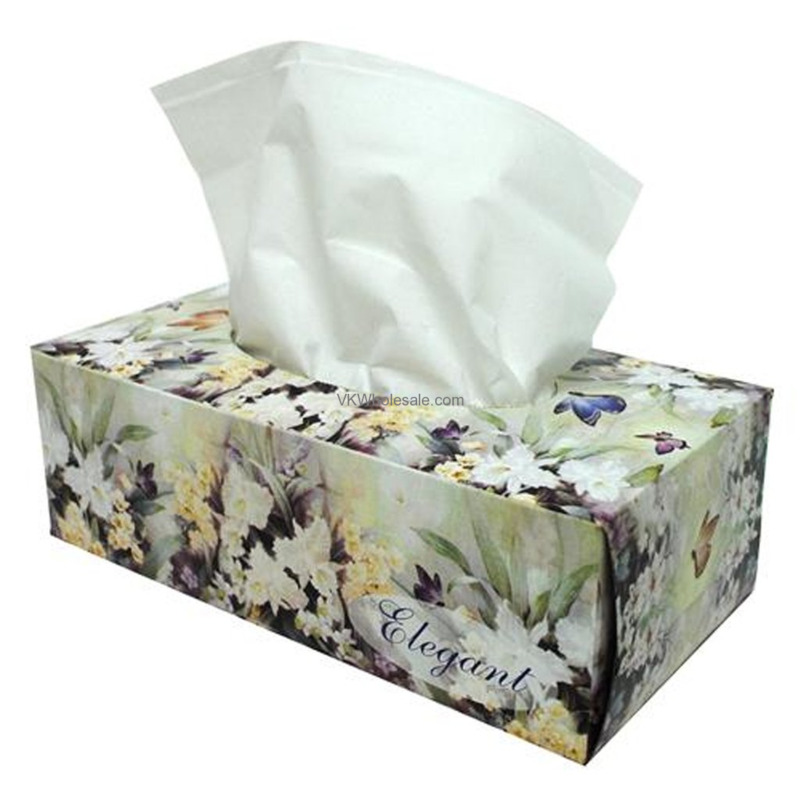 These elegant facial tissues are perfect for everyday use including makeup smudges, sneezes, sniffles and even cleaning kids messy faces.